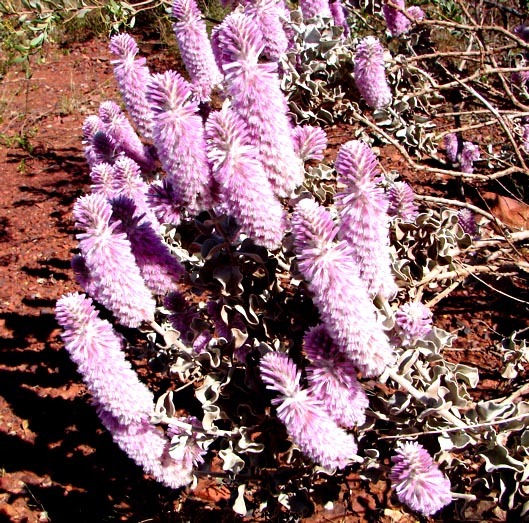 Striking shrub to 2m from the Pilbara region with stunning pink flower spikes. 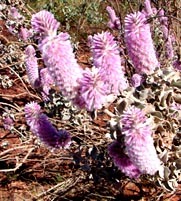 Sometimes called the Royal Mulla Mulla. 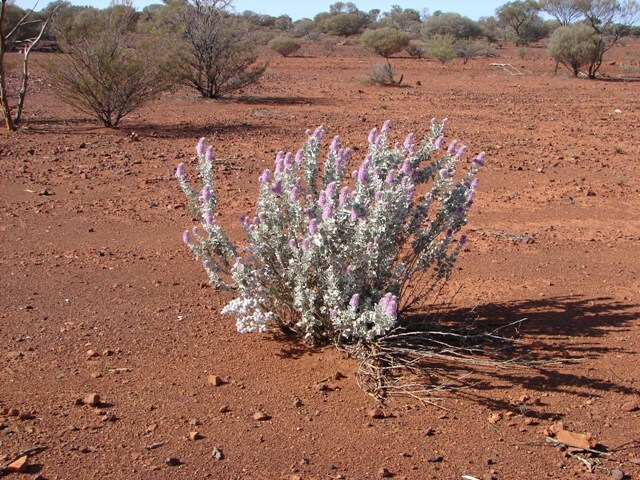 This entry was posted in Ptilotus and tagged Ptilotus rotundifolius. Bookmark the permalink.